Jake Kennedy and Dalton Hoiles are more accustomed to hitting fastballs or chasing down fly balls than playing Bingo. 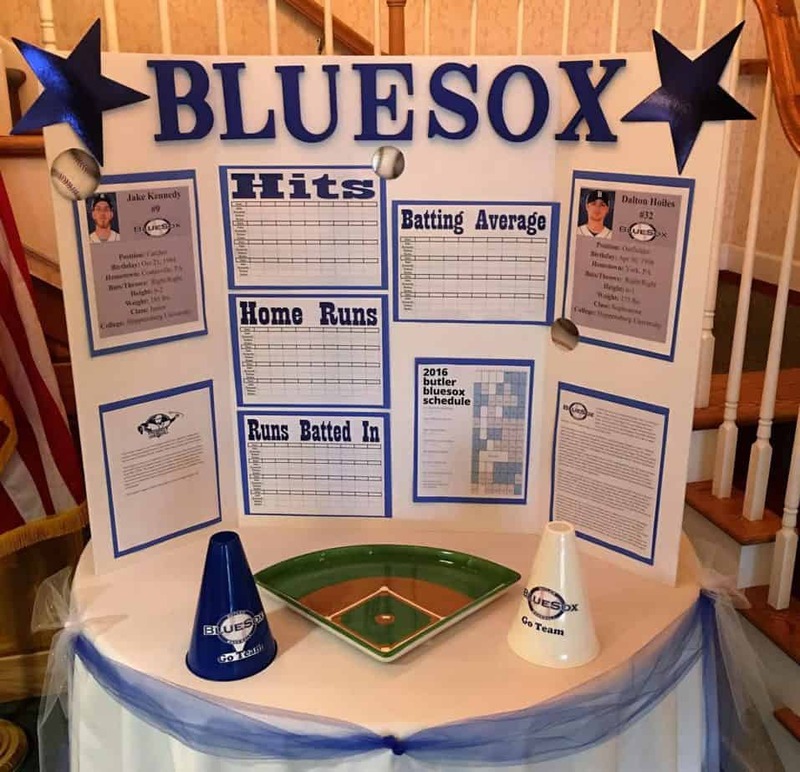 The two Butler BlueSox players recently learned the finer points of Bingo during a game with their fellow residents at Newhaven Court at Clearview, a senior living community in Butler. The players moved in as part of the host family program the BlueSox utilize to find summer homes for their players during the college wooden bat Prospect League season. Even though Kennedy and Hoiles have spent more than a week at the community, Newhaven Court at Clearview will hold an official welcoming party at 2 p.m. on June 15. Residents at the senior living community typically range in age from 70 to 90. Kennedy, a 21-year-old catcher, and Hoiles, a 20-year-old outfielder and son of former major leaguer Chris Hoiles, don’t look like a typical resident at Newhaven Court at Clearview, but they fit in nicely and are treated like grandsons by the seniors. The young players are treated like heroes. In addition to being asked to play Bingo or participate in conversations and meals with the senior residents, Kennedy and Hoiles have created a buzz throughout the community. The “BlueSox Leaderboard” is in the front lobby of the community. The leaderboard provides updates on how Kennedy and Hoiles are doing statistically. “We put a big banner in the front lobby when they came here,” Renwick said. “Everybody who comes in and sees the banner is super excited. Larry Sassone is one of the BlueSox owners. He also handles marketing duties for the team. Larry and his wife, Terry, coordinate the host family program. Over the years, families in the Butler area have made an impact on players and the organization by serving as host families. Newhaven Court at Clearview has provided a different perspective. Terry Sassone communicates regularly with the players and Renwick. Kennedy and Hoiles have a hectic schedule that includes daily practices and workouts as well as home games and road trips. Yet, they try to spend as much time as much as possible with their new neighbors. This is the BlueSox eighth season in Butler. The team plays 60 games, with 30 home dates in the 12-team Prospect League. Larry Sassone said the BlueSox might be trail blazers. Other teams might explore the possibility of having senior communities such as Newhaven Court at Clearview host their players for a summer. For more information, visit www.integracare.com/newhaven_court_clearview or call 724.477.8701.